The Nigerian music industry has come a long way and several secular artistes, despite their music genre still always find a way to stay thankful to God by doing one or two Gospel songs in a bid to show appreciation to God for their immeasurable talent bestowed on them. While, it is not new for secular artistes to dab into gospel songs every now and then, some of them have managed to become hit songs and we thought to bring you a list of top songs by secular artists that could easily pass for gospel songs and could be performed in a church. 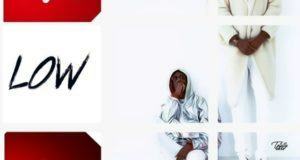 ‘Godwin‘ is by far the biggest song Korede Bello has ever done and the song blew him into limelight and a favorite among almost every Nigerian. The song which was released in January 2015 talks about how God wins in every situation, a picture that almost every Nigerian can associate with. 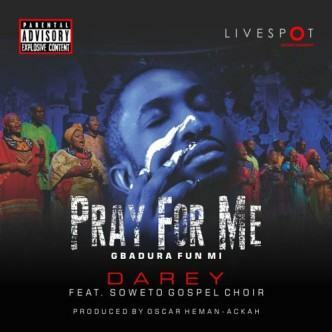 Pray for me is another remarkable song by Dare Alade and this is one of our favorites. Talk about a song that was beautifully written and sung, then ‘Pray for me‘ is what you’re talking about. Darey featured the Soweto Gospel Choir and had an eye candy video for the song which has been getting massive airplays across the continent. 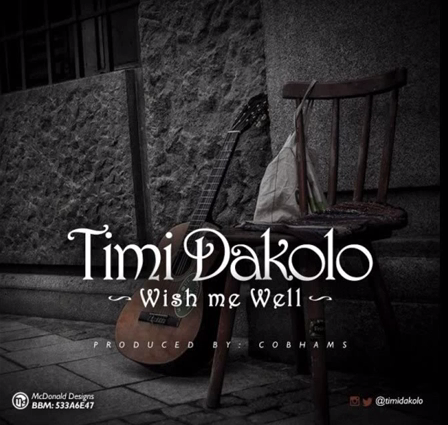 ‘Wish me well’ by Timi Dakolo is one powerful song by the singer that shows off his vocal prowess. 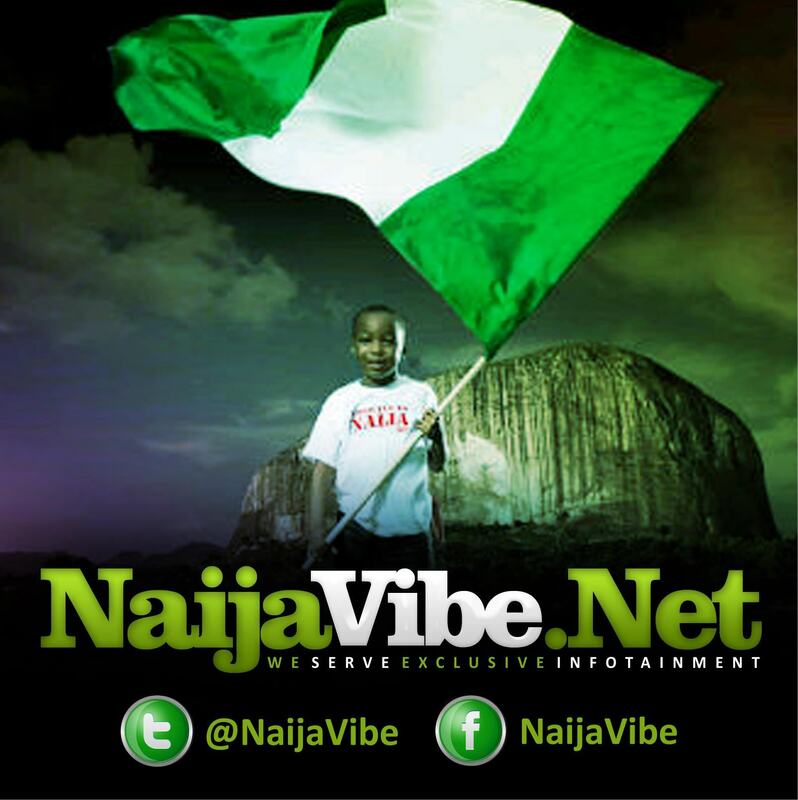 The song was produced by super talented Cobhams Asuquo. Adekunle Gold has had a steady rise since he released his debut single titled ‘Sade‘. 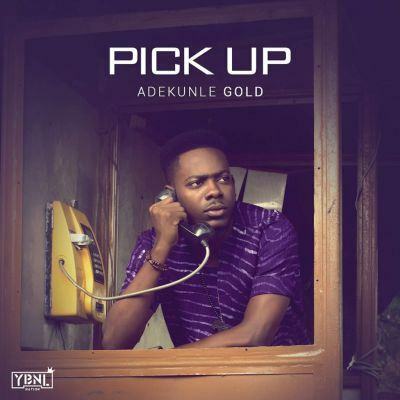 The singer showed again that he has what it takes to take it to the top when he dropped the single ‘Pick Up’. The song which features the Yoruba language talks about how he wants God to change his story. 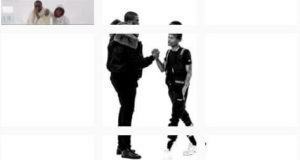 The song also has a remarkable video and is a favorite among Nigerians. 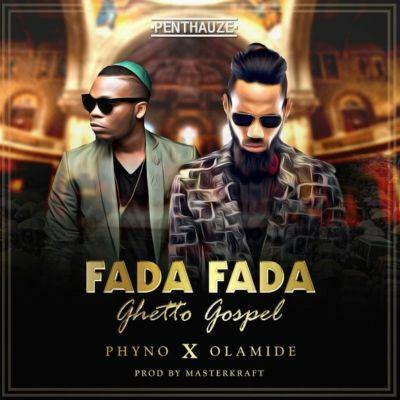 Phyno is one of Nigeria’s popular indigenous rapper and he continues to show his versatility when he released his Ghetto gospel song titled ‘Fada Fada’, a song he featured his business partner and most collaborated artist, Olamide to deliver. 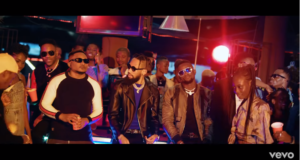 The song is a favorite among Nigerians and Phyno recently revealed that he’s been invited to churches severally to perform the song. Yemi Alade is one of Africa’s leading female singers. 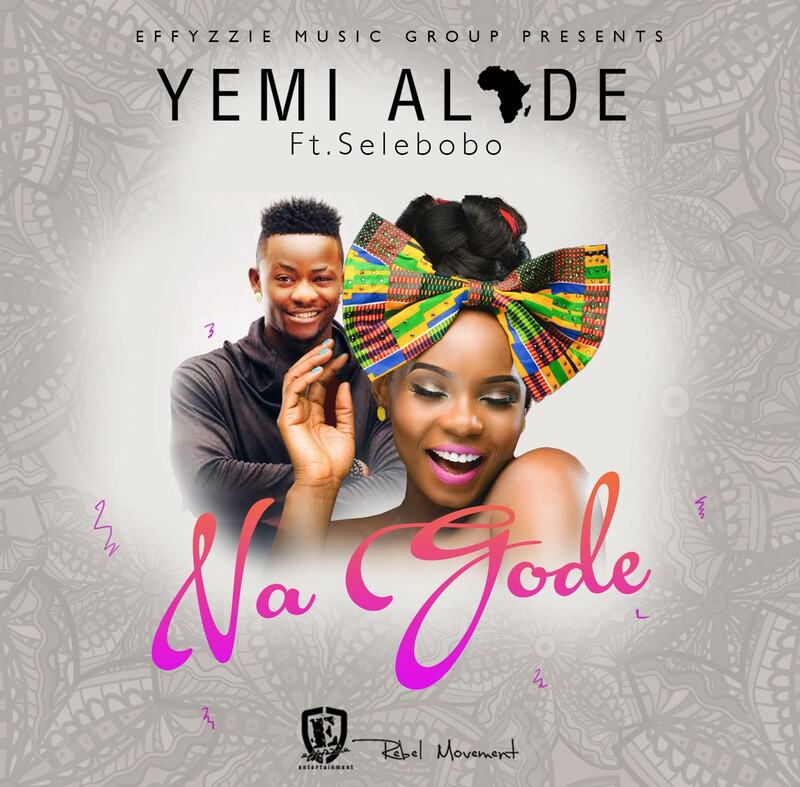 The vocal powerhouse dropped the song ‘Nagode’ and it instantly became a hit. 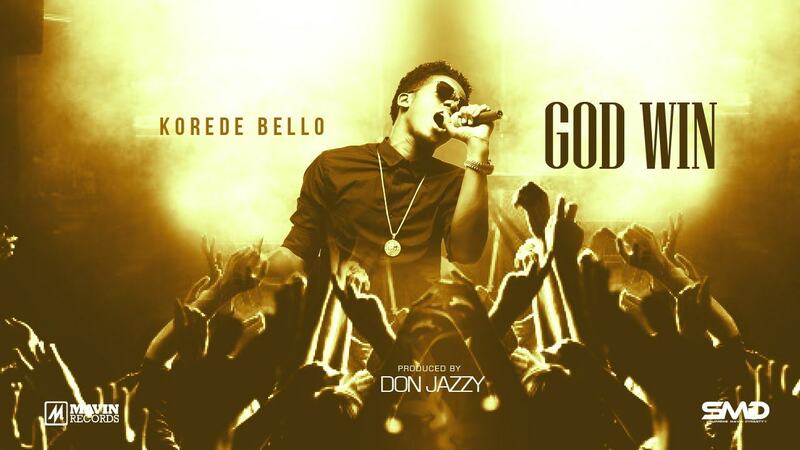 The song was produced by Selebobo and was released in July, 2015. Chidinma Ekile popularly known as Ms. Kedike rose to fame when she participated and won MTN Project Fame season 3. The singer has since carved a niche for herself in the music industry. 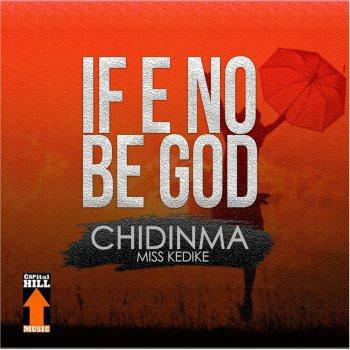 The singer who said she was born blind decided to thank God with this powerful song titled ‘If No Be God’. Many of her fans can relate to the song because of Chidinma’s ordeal when she was born without sight and how she managed to see. 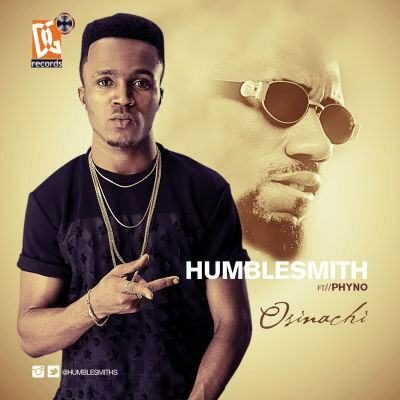 Humble Smith rose to fame with the release of his powerful song titled ‘Osinachi‘ and even became an industry favorite when he enlisted Davido to be on the remix. 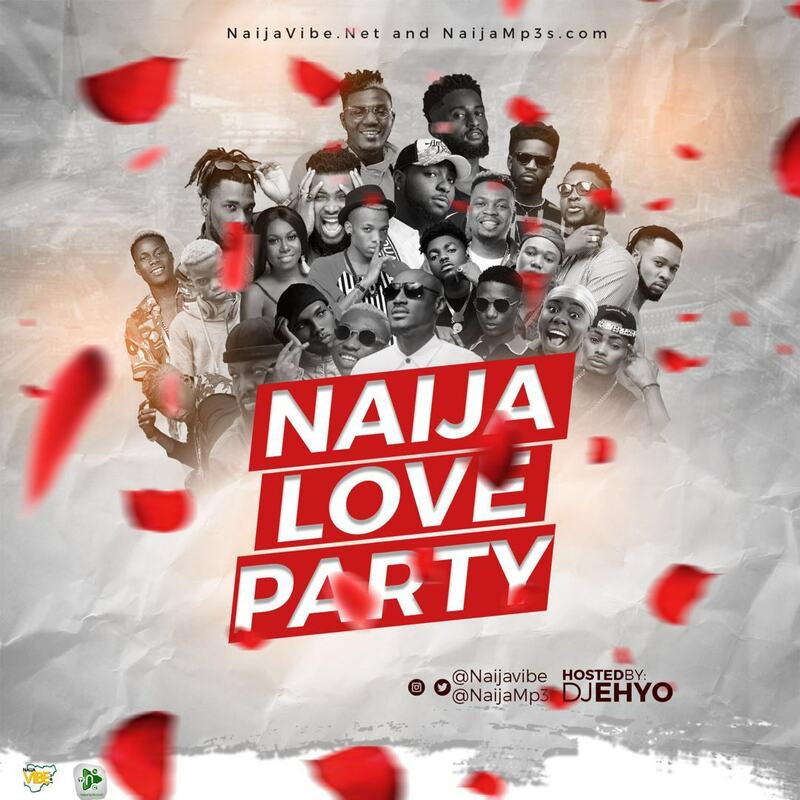 Davido took shots at Dele Momodu in the song, which some fans didn’t like at all as they felt a song as great as that should not have been remixed. ‘Osinachi’ is a favorite and Humble smith has performed the song at a number of churches too. 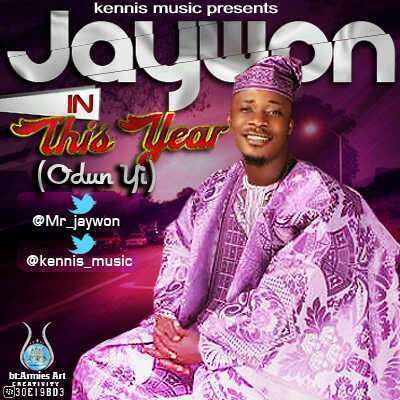 Jaywon’s music career can not be talked about without talking about the biggest song of his career titled ‘This Year’. The song talks about what he wants from God in the new year and is still a favorite among all age grades. 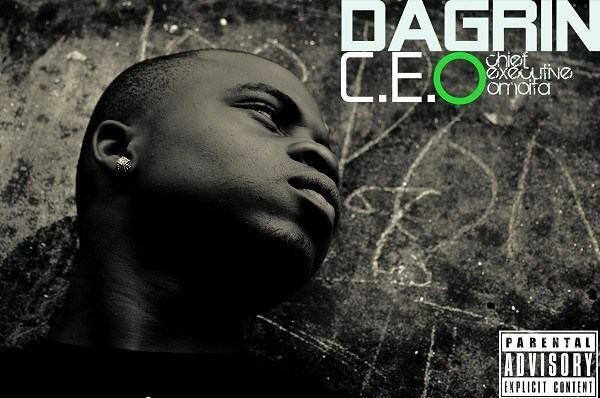 DaGrin may be gone, but one of the remarkable songs the rapper ever released was ‘Thank God’ off his second album ‘CEO’ (Chief Executive Omo-ita). The song talks about DaGrin’s experience and ordeal growing up as he thanked God for how far he had come in life despite.